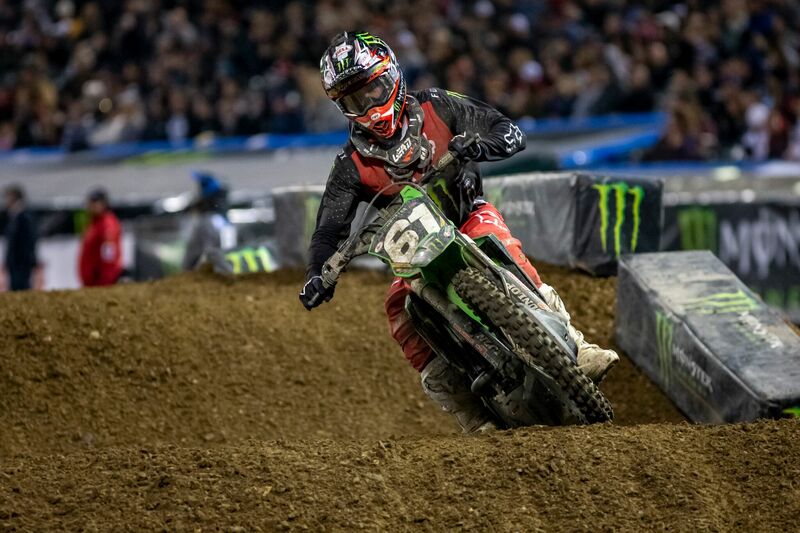 ProX marked down another win with Pro Circuit Racing at the Oakland round of Supercross. 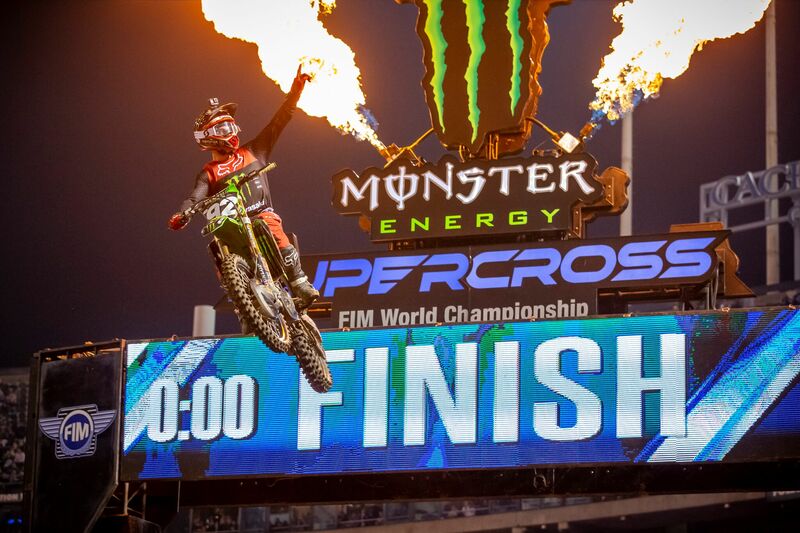 Get all the details on the race here and see what Adam Cianciarulo had to say about his win. 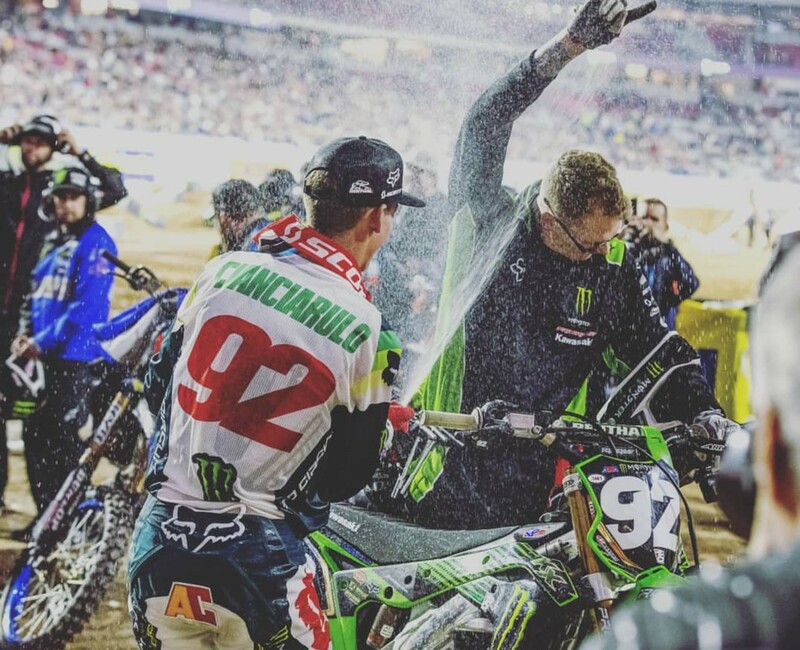 Adam Cianciarulo carried the ProX colors to the top step of the podium on Saturday night when the rider of Pro Circuit Racing’s No. 92 Kawasaki picked up his second Monster Energy AMA Supercross Western Regional 250SX Class win of the season. Cianciarulo also celebrated his eighth-career 250SX Class win, which powered the Florida rider from fourth to second in points. 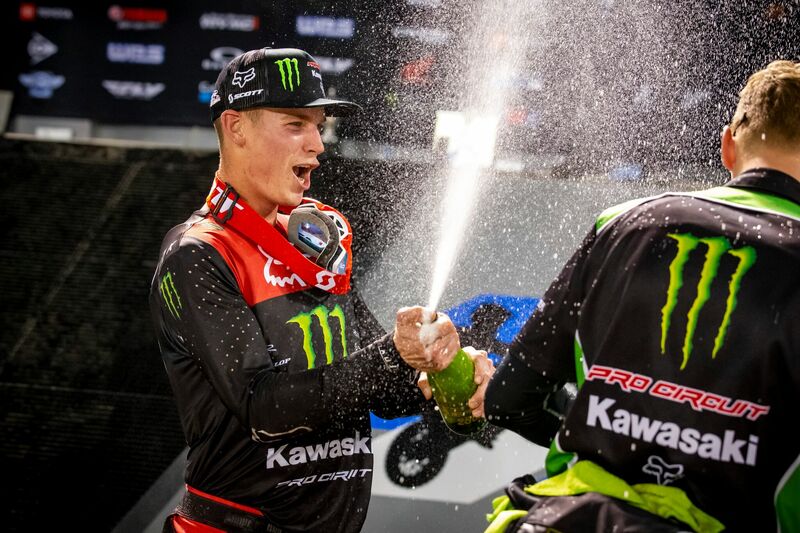 At the same time, Cianciarulo became the first repeat winner of 2019, making ProX two-for-four in the win column this season. ProX is proud to be able to cross out two out of four wins in the 250SX class so far this Supercross season. 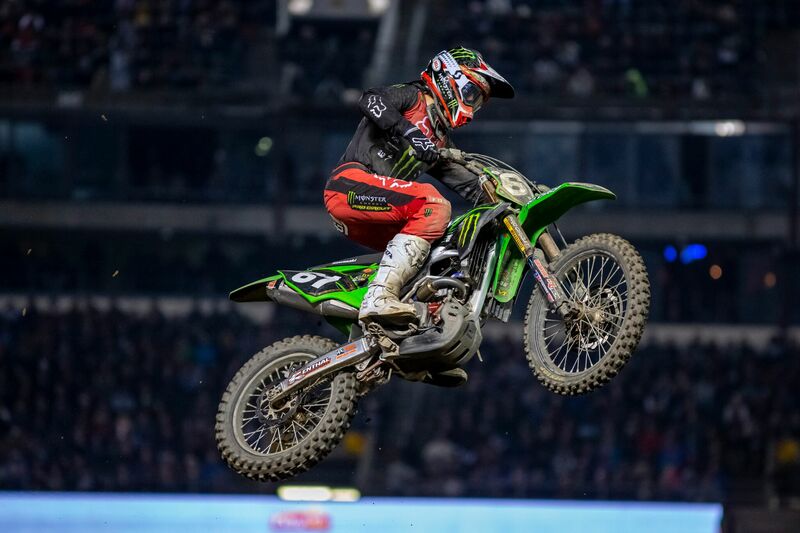 The win also marked the fourth victory in nine races in Oakland for Cianciarulo’s Mitch Peyton-led Pro Circuit team, making the KX250 (previously KX250F) the winningest motorcycle in 250SX Class history at Oakland-Alameda County Coliseum. Meanwhile, Cianciarulo’s Pro Circuit Racing teammate Garrett Marchbanks turned in a spirited ride to bring his No. 61 machine home eighth in the final rundown, giving ProX two riders inside the top 10 at Round 4. Marchbanks has been putting in solid performances this season, and bounced back from a bad round to finish top 10 in Oakland. Monster Energy AMA Supercross rolls on this weekend when the series returns to southern California and its annual stop at San Diego’s PETCO Park. 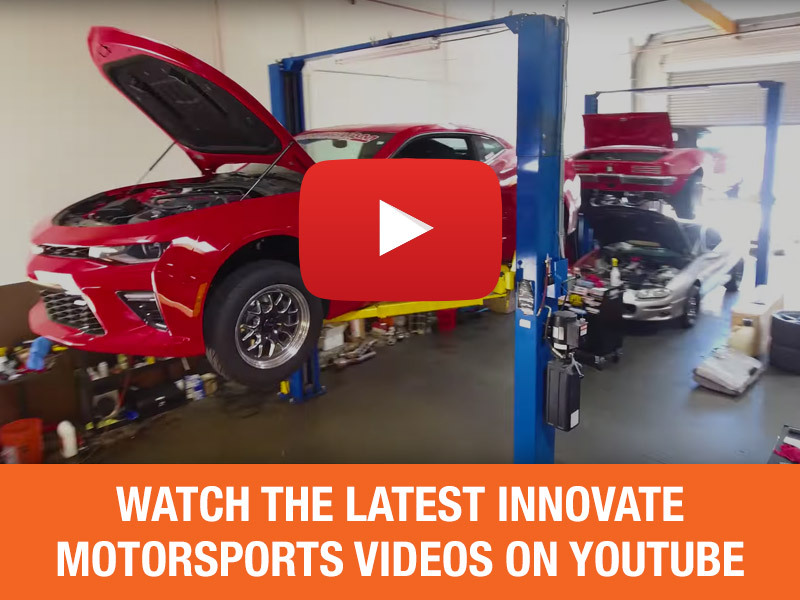 The fifth of 17 races on the 2019 schedule will be televised live on NBCSN Sat., February, 2 beginning at 10 p.m. Eastern Standard Time, 7 p.m. Pacific. Photos provided by Pro Circuit Racing.